Avalanche rescue dogs are a critical part of the safety team at Mt. Bachelor and are on the front lines when it comes to rescuing skiers trapped in the snow from an avalanche. 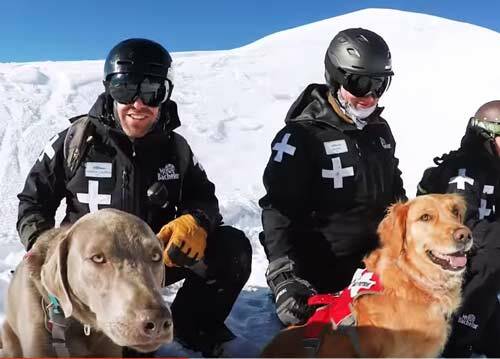 In this beautiful cinematic video, you’ll be taken along on with these amazing avalanche dogs as they practice on the slopes with their instructors. Enjoy!